Most of us strive to find a route without toll roads while going to an outside city tour or our daily destinations. Most of us face toll roads while going somewhere in daily routines. It is necessary to pay the toll, and it’s not a big cost. However, a lot of people try to find out a different route just to avoid toll roads. We know it’s not that big but saving toll on a daily basis will undoubtedly affect out pocket somehow. 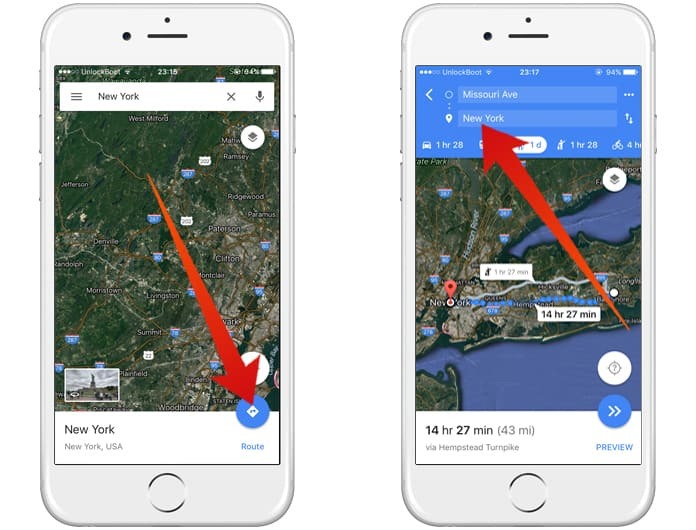 So, in this post, we will show you how to avoid toll roads on Google Maps for iPhone and iPad. Avoiding toll roads becomes necessary when you go to your work from a toll road daily. It’s not a comfortable experience of paying the toll every day. The good news about this problem is you can avoid toll roads easily. If you own an iPhone or iPad, you can easily use some maps apps to find an alternative route without toll roads. 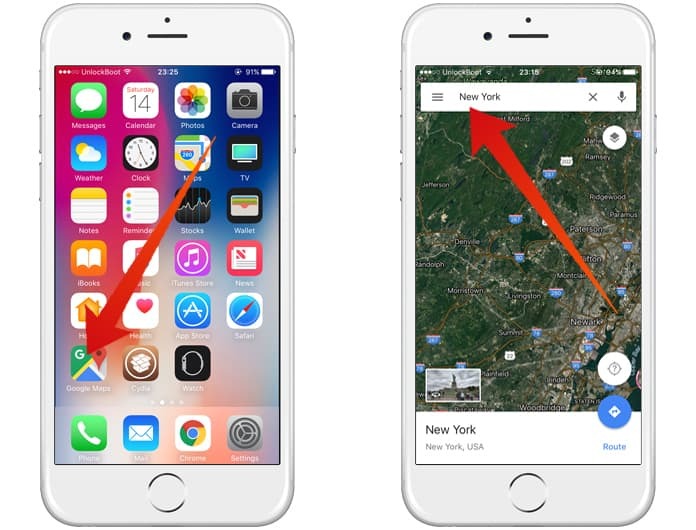 The default Apple Maps comes with your iPhone that you can use to find a toll free path. 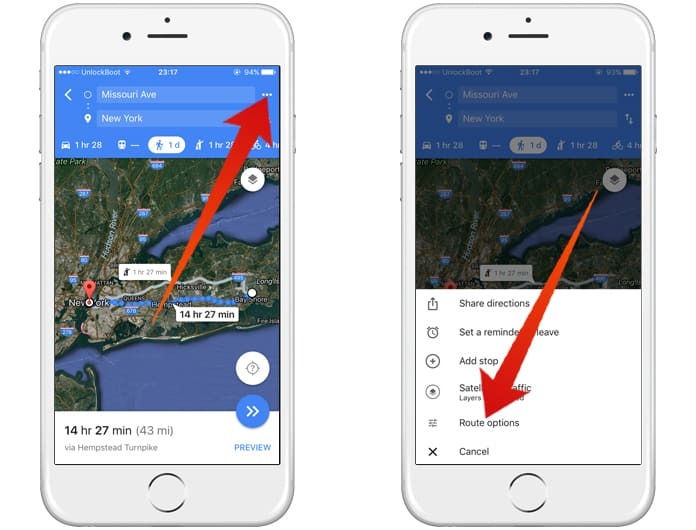 However, on the other hand, you can use Google Maps that is a considerable suggestion if you are not using Apple Maps. You will have to download Google Maps through the App Store in order to use it. Now if you are wondering how to find a route without toll roads, we will tell you here. 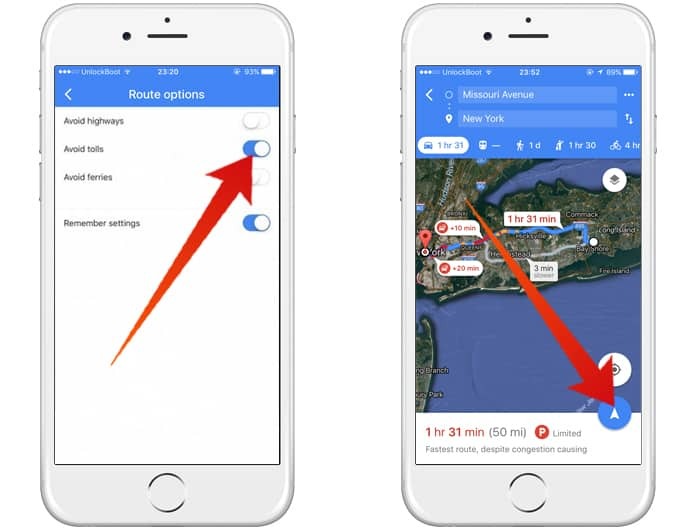 All you need is customizing some settings in your maps app, and you will be able to find your desired route. 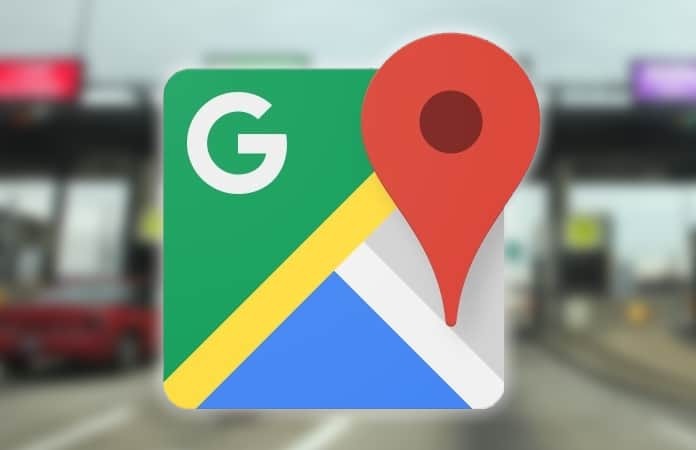 Follow the steps below if you want to avoid toll roads on Google Maps. Basically, this procedure works by using your location on your mobile phone. You will use your iPhone or iPad to find out a route without toll roads using your current location. Here is the complete process of how you can complete this procedure. Step 1: First of all, download Google Maps from the App Store and launch it on your iPhone. Step 2: On the top search bar, type your destination and search for it. Step 3: On the bottom right corner, you will see a blue button written Route under it. Click either button or Route. Step 4: Here you will see your location point or the point from where you will start your route. You can utilize your current location or type a specific location name there. Step 5: On the top right corner, you will see three vertical dots which provide you different options for your route. Click on it. Step 6: Now a box will appear. Click on the Route options button. Step 7: Now in the Route options menu, click on the Avoid tolls option to toggle it on. Step 8: Now just click on Remember settings and go back to the maps screen. Step 9: On the bottom right corner, you will see a blue button Start. Click on it, and you will see a route without toll roads. You are all done! You have successfully found a route where you won’t have to pay daily tolls. You can also do this process with Apple Maps, but Google Maps is a comparatively easier option.